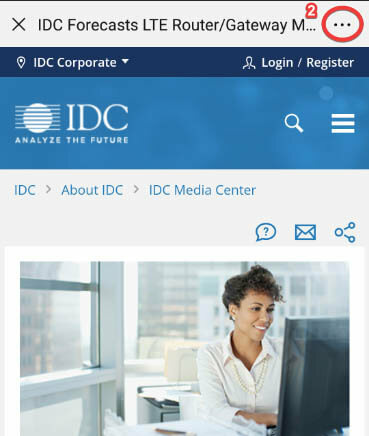 This IDC Market Perspective analyzes the emerging opportunity for application services providers to embrace new intelligent technologies and delivery models, as they face disruption in their underlying legacy business. 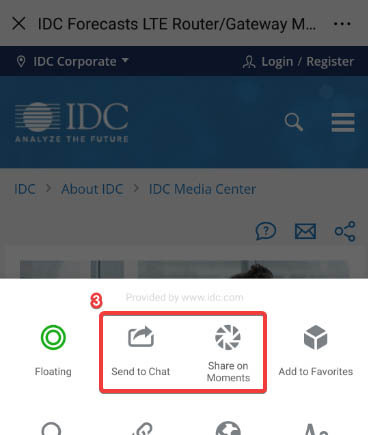 It forms a core pillar of IDC's research into accelerated app delivery (AccAD) and takes a provider-led view of opportunities in this new accelerated delivery paradigm, enabling providers to reinvent themselves and position for future growth. "Never before has the need for application services providers to embrace disruptive change been greater," said John O'Brien, research director, European Intelligent Application Services. "The pace of technology change is accelerating all the time. 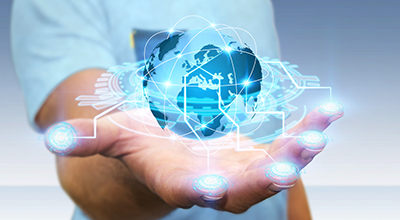 Suppliers must be several steps ahead to meet not just today's customer needs and to lead in the delivery of intelligent applications for tomorrow's enterprise winners."